Until recently, viral traffic was the stuff of legends. Marketers everywhere tried to discover the “secret sauce” that makes content go viral. They studied viral videos. They analyzed top Facebook posts. They observed what sort of memes caught fire… Then wrote down the recipe. From this research, marketers have put together loose formulas for creating viral content. 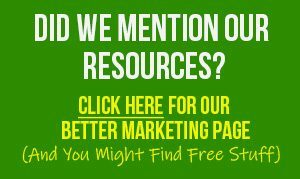 These formulas include producing unique content, arousing emotions, and offering something practical that people can’t find anywhere else. But something was still missing. Marketers who used these formulas weren’t reliably creating successful campaigns. Even when they thought they had a sure winner, the campaign flopped. That’s where software developers Simon Hodgkinson and Jeremy Gislason got the idea for PerkZilla, which is a viral rewards platform that helps create successful viral campaigns for marketers. This new viral rewards platform makes it easy for marketers, authors, and small business owners to get referral traffic, subscribers and sales. Jeremy Gislason explains that even really good content won’t go viral if it doesn’t reach critical mass. That’s the tipping point where a campaign takes on a life of its own, and people can’t stop talking about it, sharing it, liking it. Most campaigns never reach that level. That’s because the average marketer simply doesn’t get enough people in front of the content to reach critical mass. This marker may not have a big enough list, they may not have a big enough advertising budget, or they may not have enough followers on social media. That’s where PerkZilla comes in. “This app levels the playing field among marketers, because you don’t need a big list or a big advertising budget to reach critical mass,” Jeremy Gislason says. PerkZilla works by offering website visitors a reward – some might call it a bribe – in exchange for sharing content with their friends. This reward might come in the form of a digital product, a membership, a coupon, or even an extra entry into a contest. 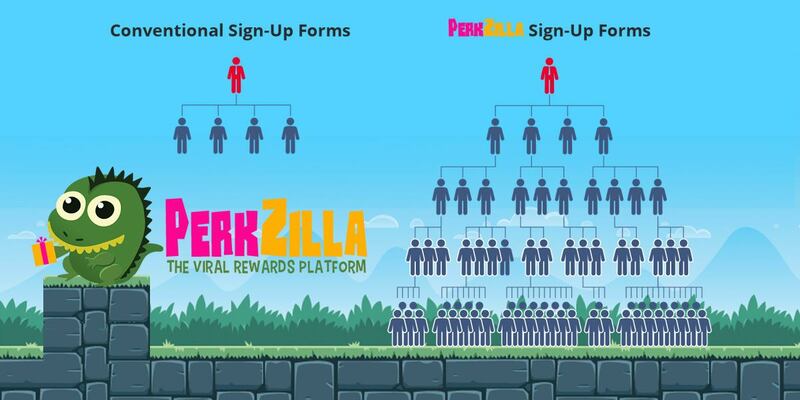 The developers’ early testing shows that PerkZilla significantly increases traffic to any web page, as long as the reward is enticing enough to prospects. And the app works for a wide variety of campaigns, including raffles, giveaways, lead-page campaigns, product launches, webinar registrations, viral videos, and more. 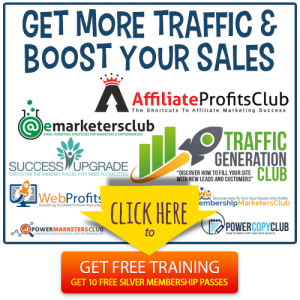 Marketers employ this user-friendly app to promote any of their own web pages, products, or other content. 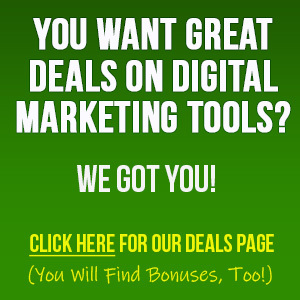 For more info on this topic and how PerkZilla can help you get some serious viral traffic, check out our post “Viral Traffic Triggers And Tips” And do it now, because you will want to get in on this!